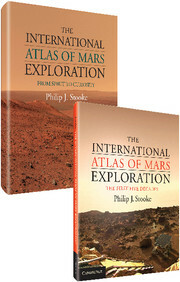 Planetary scientist and educator Kenneth S. Coles has teamed up with Kenneth L. Tanaka from the United States Geological Survey's Astrogeology team and Philip R. Christensen, Principal Investigator of the Mars Odyssey orbiter's THEMIS science team to produce this all-purpose reference atlas, The Atlas of Mars. 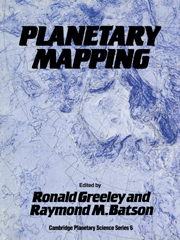 For each of the thirty standard charts are: a full-page color topographic map at 1:10,000,000 scale, a THEMIS base map at the same scale with features labeled, a simplified geologic map of the corresponding area and further section describing prominent features of interest. 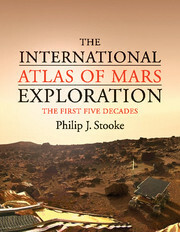 The Atlas is rounded out with extensive material on Mars' global characteristics, a regional geography and geology glossary, and an indexed gazetteer of up-to-date martian feature names and nomenclature. 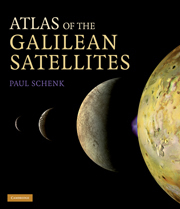 This is an essential guide for a broad readership of academics, students, amateur astronomers and space enthusiasts, replacing the NASA atlas from the 1970s. 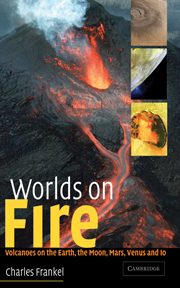 Kenneth S. Coles is Associate Professor and Planetarium Director at Indiana University, Pennsylvania. 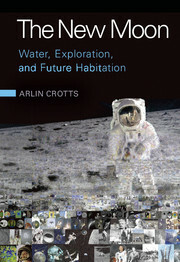 An award winning teacher, he has dedicated his career to sharing planetary science and geology discoveries with university students, schoolchildren, and the public. Kenneth L. Tanaka is a Geologist at the United States Geological Survey Astrogeology Science Center. 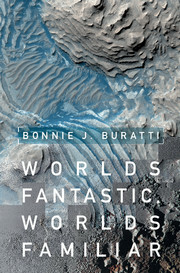 He has thirty-five years of experience in the geological mapping of Mars, informing NASA's exploration missions, and has received the US Department of Interior's Distinguished Service Award. 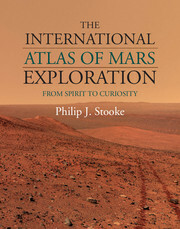 Philip R. Christensen is a Regents' Professor of Planetary Geoscience at Arizona State University. 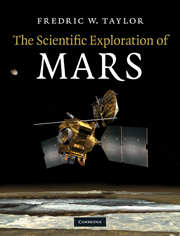 He is the Principal Investigator for the Mars Odyssey THEMIS instrument and has received the Geological Society of America's G. K. Gilbert Award, NASA's Exceptional Scientific Achievement Medal, and NASA's Public Service Medal.